Socializing a new puppy or dog should be high on your priority list when obtaining a new pet, right along with vaccinations, routine veterinary care, and heartworm prevention. Unfortunately puppy socialization isn’t highly prioritized by many first time pet owners, which can lead to serious behavior problems later. Did you ever stop think how your pet my react if there was an emergency at your home? How would your pet react if someone had to retrieve them from your home or care for them while you were unable to? Most pets would be understandably upset, but would your pet overreact? We live in a rural community with little access to group obedience classes, fortunately I’ve obedience trained more than one dog. 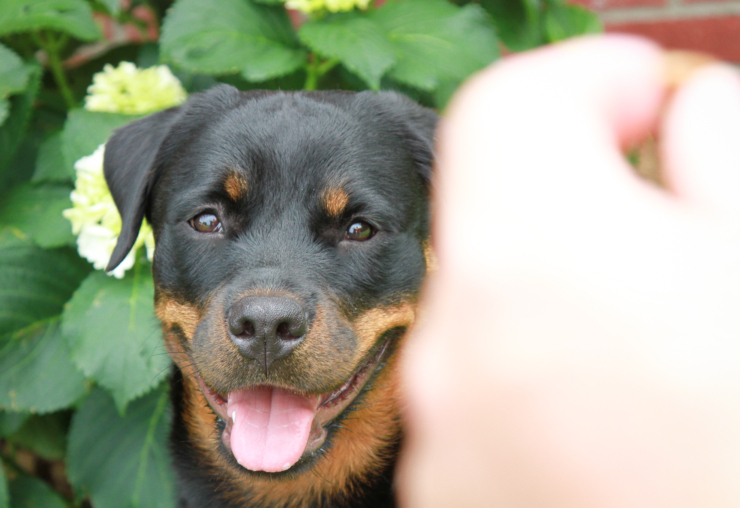 You don’t necessarily need a formal group obedience class, but they can be a great asset when socializing a new pet. 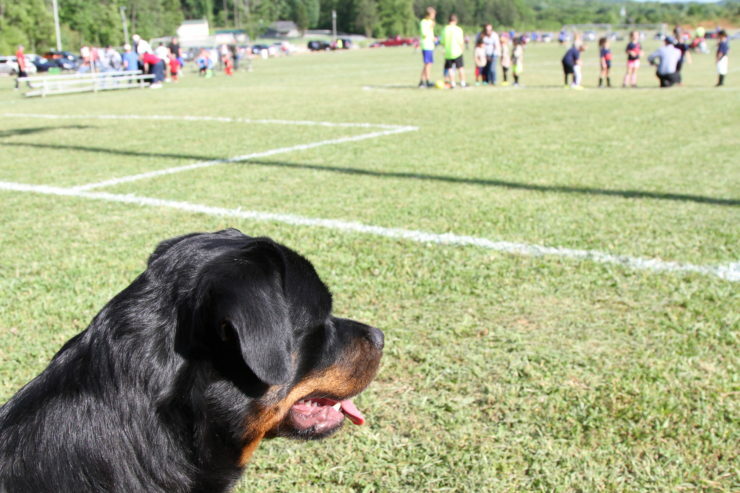 Maybe you already realize the importance of proper socialization, but you’re not sure where or how to begin? Today I’m sharing my best tips for how to socialize your dog, that could make living with them much easier and more enjoyable. relevant to our readers. Wellness is not responsible for the content of this article. It doesn’t matter which stage of life your dog is in, their weight is very important to their overall health. In younger dogs and older dogs especially, it can be hard to calculate their daily dietary needs. Your dog food should include information about how much they recommend to feed your dog each day, but just like humans have individual dietary needs, so does your dog. 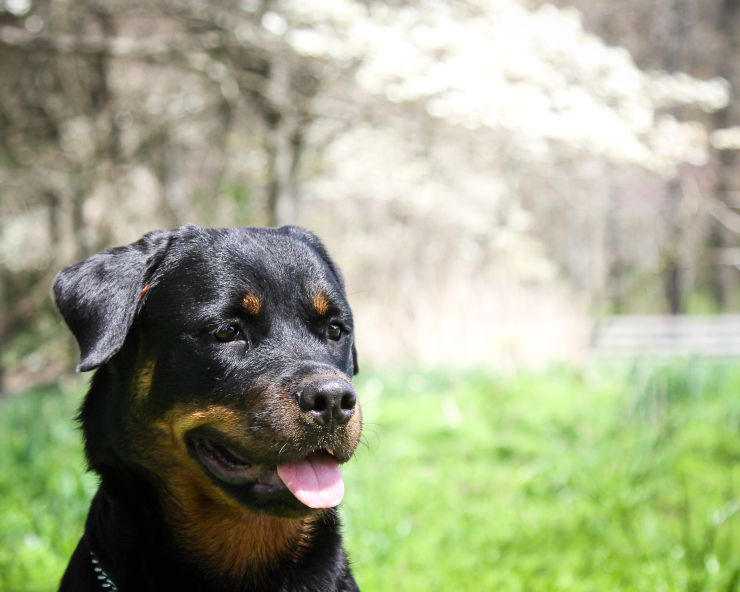 Maybe you’re asking yourself, “How much should I feed my dog each day?” Our Rottweiler, Kitty, is a good example. Her dietary needs will not necessarily be met by solely following the directions on the side of the bag. Kitty only eats Wellness® Complete Health™ Line dog food. They only use high quality protein and include essential vitamins and nutrients, so she can easily sustain her busy life here on the farm. Here is my not-so-cut-and-dry answer to how much you should you feed your dog each day. 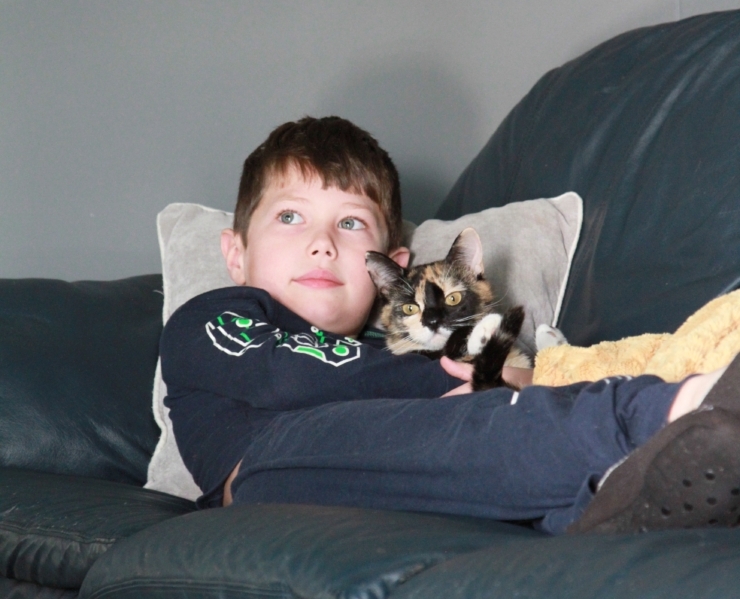 This post is sponsored by CANIDAE® Pet Food and the BlogPaws® Pet Influencer Network™. I am being compensated to help create awareness about the Grain Free PURE® line of pet food but we only share information we feel is relevant to our readers. CANIDAE is not responsible for the content of this article. I never intended to own three cats, but I don’t intend to do lots of other things; they just sort of…well…happen. We wouldn’t have it any other way now. Tucker, Leo, and Freckles are our family. 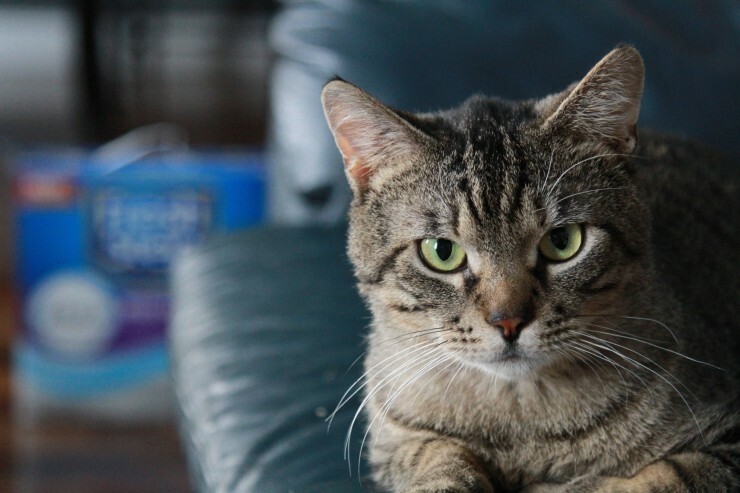 They require lots of cat food, cat litter, and attention; and they produce lots of waste. They’re all very reliable using their litter boxes, but their litter has to be emptied daily to avoid a pile-up worse than Friday afternoon traffic. I knew that there would be lots of waste with three cats, so I started researching ways decrease waste volume and smell. I have always used a higher-end dog food for many reasons, but one reason is that my dogs produce less waste. They have smaller, firmer stools. They also eat smaller portions because the food is much more dense in protein and nutrients. 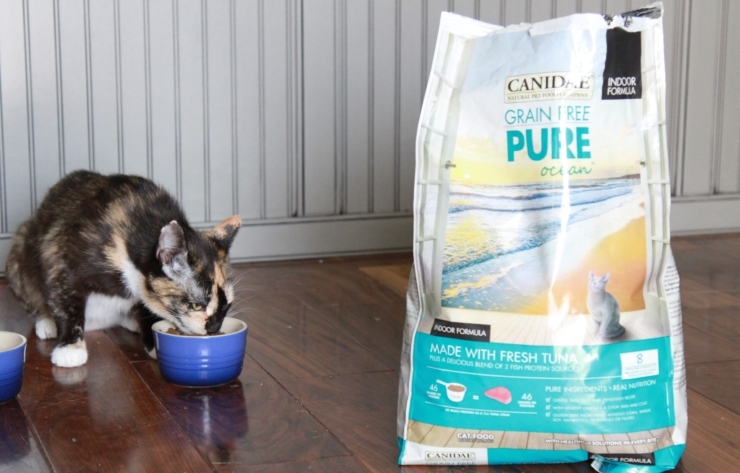 I realized the same principles would apply to cat food, and that’s why I switched our cats to CANIDAE® Grain Free PURE. Close to 13 years ago, my now ex-husband and I were on our way to the Atlanta Airport cargo terminal to pick up our new dog. When we arrived they gave us some unexpected news, one of the workers had opened her crate to offer her water and she had escaped. She was obviously very scared from her flight and time traveling, and no one seemed familiar. They warned us that if she escaped out to the tarmac, she could be shot by security. I want to begin by saying that I’m a huge advocate for adopting dogs; I’ve adopted quite a few wonderful dogs in the past. There are several circumstances where adoption isn’t always the best option for a family. When we recently decided to add another dog to our household, we knew it was going to be hard to find one that would match all of our needs. We have three house cats, a young child, and at the time we also had a small, very high-energy, house dog. 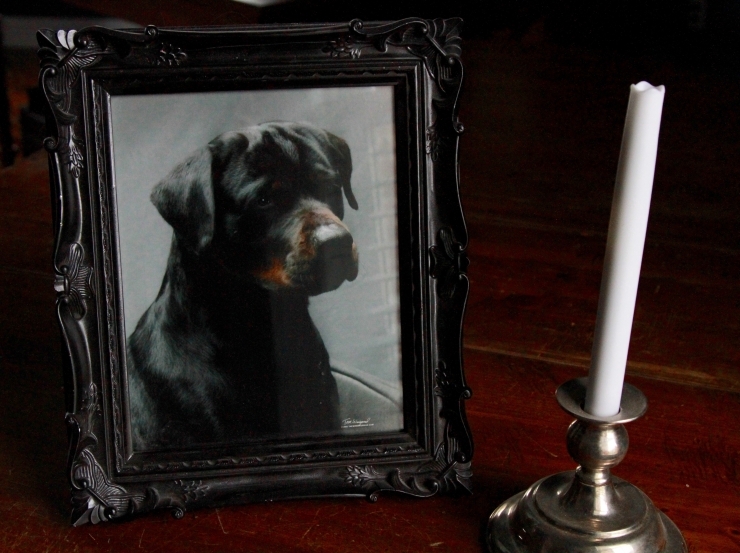 We had adopted our late Rottweiler Chief from a dear friend, and we knew we wanted another Rottweiler. 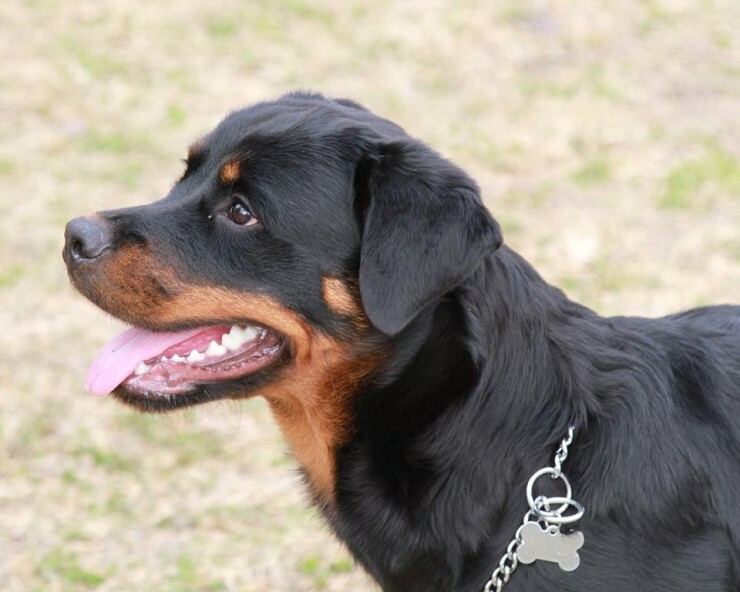 I’m sharing our experience trying to match our family with a rescue and a list of things to consider before buying a purebred dog. A week ago Jeremy, Gabe, and I went shopping to pick up a few things for the wedding; he and his groomsmen still had nothing to wear. Jeremy parked on the deserted side of the mall, only to realize it was deserted for a reason; the doors were locked. I told Jeremy that Gabe and I would walk around the building if he wanted to move the car. Gabe and started to hear this pitiful and very woeful cry. I thought for sure there was a cat stuck in the tree. When we walked past the bushes a black, tan, and white ball of fur rolled out to our feet. It was an older kitten, that definitely wasn’t feral. She meowed and laid at our feet. I didn’t have heart to just leave her; it had been snowing and she was stranded in a busy mall parking lot next to a main road. Jeremy and I decided we would take her home, and try to find a family for her.